I love a radical voice, especially when it gets a conversation started. If I had to pick up just one torch on behalf of children and carry it for the rest of my life, after much hand wringing and fretting, I would carry the hot, heavy, crackling torch of media and technology and how they impact a child’s healthy growth, development, and learning. I was fascinated to read news out of the UK recently about the Nantwich Education Partnership, a cohort of teachers representing fifteen primary or elementary schools and one secondary school, issuing a letter to parents warning them not to let their child play adult themed video games. 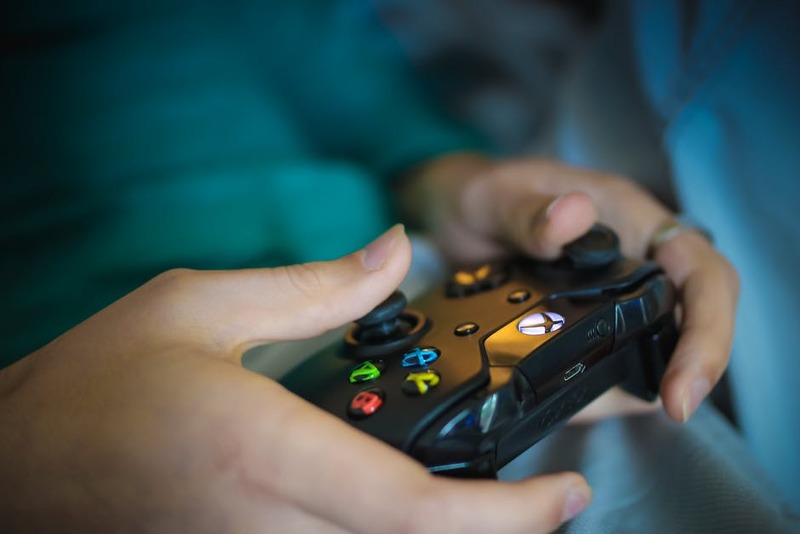 The letter highlighted concerns about exposing 5-11 year olds to inappropriate content in popular video games. The teachers are ready to call the cops on parents who let their children play adult themed games. Wow. I posted the link to the story on Facebook and Twitter with a comment that I would love to be a part of this discussion with parents, teachers, providers, and students. I really would. I went to bed with two comments that struck me, both of them saying “stupid” and nothing else. Stupid. Stupid? I would be happy to organize the public debate on this issue. On the side of “Parents are harming their children by exposing them to violent video games”, I would gather a team of child development and research rock stars. Dr. David Walsh from Mind Positive Parenting in Minneapolis, Dr. Philip Zelazo from the University of Minnesota, Dr. Susan Linn from the Campaign for a Commercial Free Childhood in Boston, and Dr. Nancy Carlsson-Paige from Lesley University in Cambridge would make an impressive team. I would ask any second grade teacher to join them as a voice from the classroom to speak on behalf of the impact of video games on learning. I would like to think there would be an organizer on the side of “Violent video games are not harmful to children”. I don’t spend enough time considering this camp to even know whom to ask. I am guessing there would be plenty of folks who would be in attendance at the actual debate to cheer on this team. Many of these supporters played video games as children (and perhaps still do) and insist that they turned out alright. Who would be on the rock star team on this side of the podium? I would like to say that I would be a great choice for moderating the debate, but I would not. I want my team to win and would be that gal doing a happy dance in the end zone when they did. What the teachers in the UK are asking for us to consider is this, if you are and adult lucky enough to be parenting a child or children between the ages of five and eleven, please do not expose them to violent, sexualized video games. It is wrong. It is harmful. Threatening to call the cops is a symptom of just how frustrated they are as they are forced to deal with the aftermath of that exposure to violent video games in their classrooms. The way kids talk about the games, their fixation on the games, and sometimes the behavior that often results from playing or watching those games. Those teachers have seen how difficult it is for children to focus and they wonder if all that exposure to fast paced media has something to do with it. Let’s remember that they teach five year olds, those kids who need help tying their shoes. Those six year olds, who are sometimes afraid of clowns. Those seven year olds who ask us to keep the hall light on when they fall asleep. I long to see a better argument from the other side than “that’s stupid” in response to holding parents accountable for what they expose their young children to. I really would. Until then, I will cheer the voices of the radical.